ICIMOD has been actively engaged in Payment for Ecosystem Services (PES) policy formulation support with Ministry of Forests and Soil Conservation Government of Nepal (MFSC/GoN), and other conservation partners, including World Wildlife Fund (WWF) Nepal. As part of the Himalayan Climate Change Adaptation Programme (HICAP), ICIMOD supported the organisation of a national validation workshop on PES policy in Nepal 19 January 2016. More than 90 participants, including high level government officials and policy makers, representatives from the private sector, civil society and academicians participated in and contributed to the daylong workshop. In his opening remarks at the national workshop on PES policy, Honorable Minister Agni Prasad Sapkota committed to endorse the PES policy for sustainable management of resources and proper allocation of benefits to local communities. 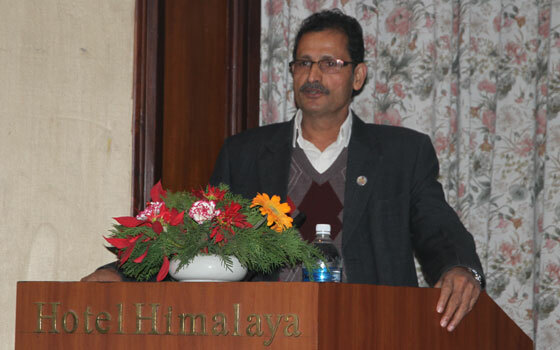 In his remarks, Minister Sapkota appreciated the work by the PES task force – a seven member comprising of representatives from the Department of Forests (DoF), Department of National Parks and Wildlife Conservation (DNPWC), WWF Nepal, ICIMOD, IUCN and NTNC, formed under the aegis of Ministry of Forests and Soil Conservation. 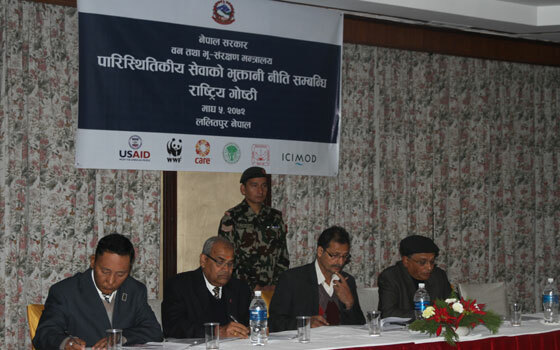 Additionally, he lauded support from ICIMOD, WWF and other conservation partners in the formulation of a draft policy on PES. Dr Eklabya Sharma, Director Programme Operations at ICIMOD, highlighted the importance of a specific policy addressing PES for the overall management of ecosystems and underpinning sustainable livelihoods in the mountainous terrain. 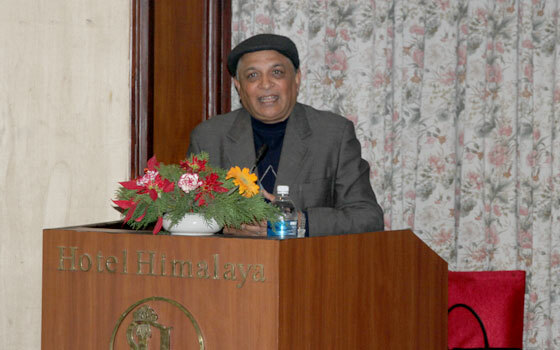 He praised the Government of Nepal for initiating a national policy on PES, possibly the first in the region . Dr Sharma also noted ICIMOD will be closely working with Tribhuvan University developing PES related curricula in its post graduate programme. Dr Uday Chandra Thakur, Secretary, Ministry of Forests and Soil Conservation, and chair of the opening session, acknowledged the support received from various partners, including ICIMOD. The secretary also committed to take the draft policy further for government formal approval. In a session marking the closure of the session, the PES task force agreed to incorporate suggestions received from the floor in the draft PES policy document, and formally handed over the drafted PES policy to the Minister.